HIGHLAND >> Authorities have identified a man and woman from San Gabriel who were found shot to death inside a car at San Manuel Indian Bingo and Casino last week and determined both deaths were suicides, sheriff’s officials said Thursday. 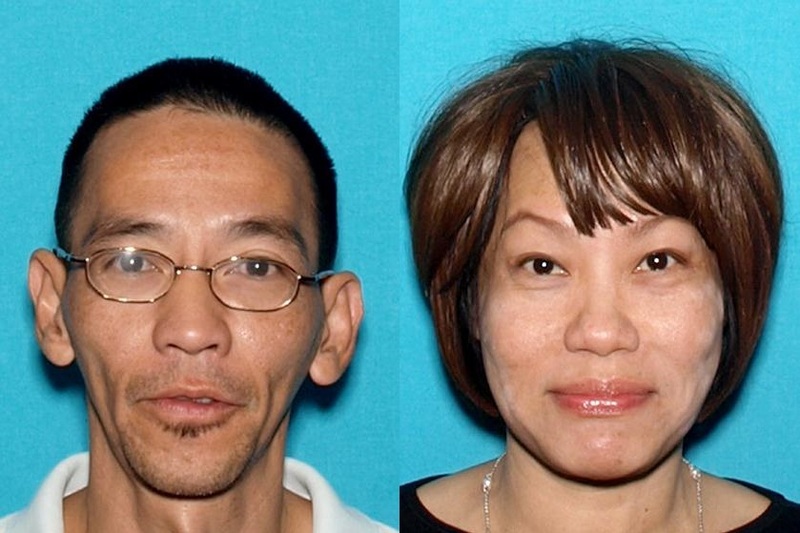 The bodies of Thanh Lang, 50, and Nhu Ly, 50, were discovered inside a car parked in a parking garage of the casino, 777 San Manuel Blvd., San Bernardino County Sheriff-Coroner’s officials said in a written statement. 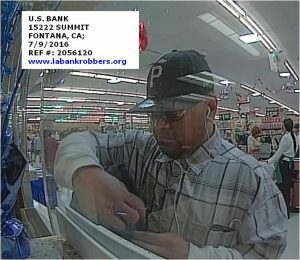 Investigators have not yet been able to find next-of-kin for Lang an Ly and are hoping the public may be able to help locate their family, the statement said. Anyone with information is asked ton contact Detective Michael Warrick or Sgt. 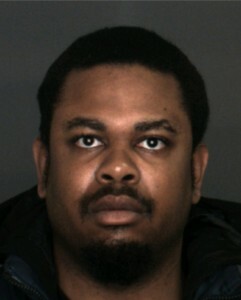 Greg Myler at the San Bernardion Sheriff’s Department Homicide Detail, 909-387-3589.